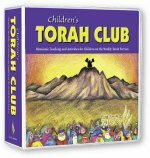 Children’s Torah Club is a messianic Torah-learning experience designed to work in conjunction with the adult Torah Club (Volume 1 or 2) or as a stand-alone teaching and activity program. The Congregation pack is a complete package of Children's Torah Club. 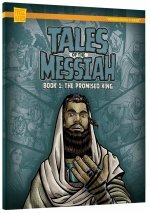 Ideal for Congregations, Shabbat schools or Home schooling groups. You may make continual use of the material and make as many copies as you wish. Full details about Children's Torah Club. Minimum quantity for "Children's Torah Club Groups (Pay-as-you-Go)" is 2. 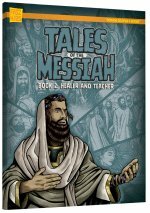 Introducing mealtime prayers with activities, coloring, plus stories and fun for the whole family! 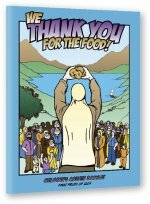 A 20-page activity booklet for children, introducing mealtime prayers. 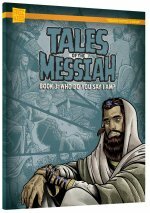 Includes activities, coloring, plus stories and fun for the whole family!